HVOF has become the method of choice for hard chrome plating replacement (HCP), for both OEM use and restoration or re-build of worn components. 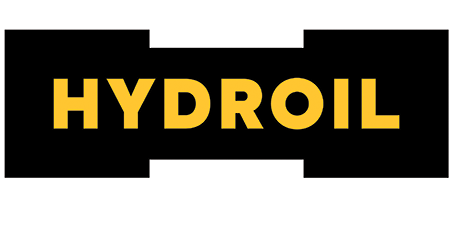 Hydroil provides HVOF thermal spray coating services, and specialises in hard chrome plating replacement technology that delivers remarkable results. It’s a clean technology as it doesn’t contain hexavalent chromium Chromium-6 (the most toxic form of chromium) which has been classified as a likely carcinogen, posing serious occupational and environmental hazards. 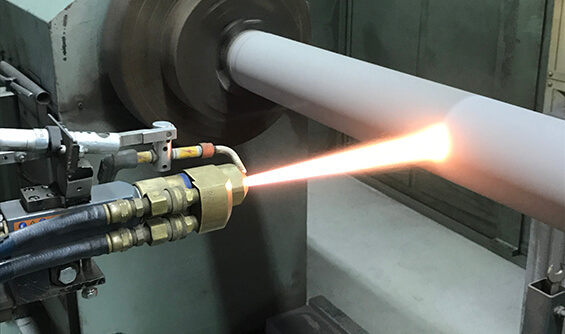 HVOF thermal spray is a dry low temperature process that uses a fuel (natural gas) / oxygen mixture in a combustion chamber. 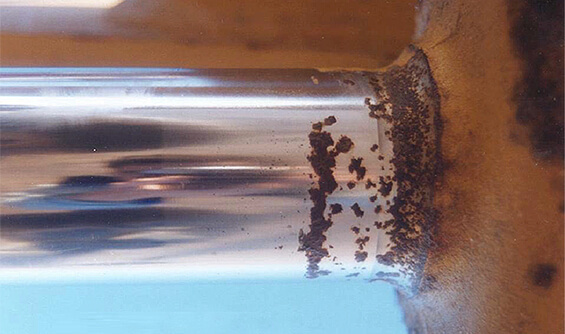 This combustion process melts a metal containing powder at temperatures between 2700 to 3300 degrees Celsius that is continually fed into a combustion using a carrier gas (Ni) where it is melted and propelled through an extended barrel accelerating the particles at high speed (1000m/sec) where they exit towards the surface of the part to be coated. 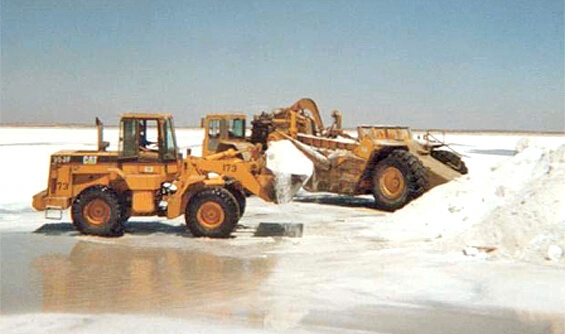 The extreme heat and spray pressure of HVOF combine to produce a coating of exceptional hardness, outstanding adhesion to the substrate material, and substantial resistance to corrosion and wear. 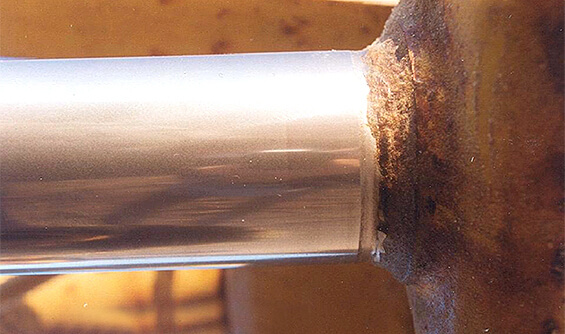 HVOF generally exceeds bond strengths of 12,000 psi between the coating and substrate material. The combination of high bond strength, wear and corrosion resistance coatings are a superior alternative to the hard chrome plating (HCP). It can be sprayed from OEM thickness of 0.003” to rebuild thickness 0.250” inches without compromising the strength, making it possible to restore and re-build worn component surfaces. 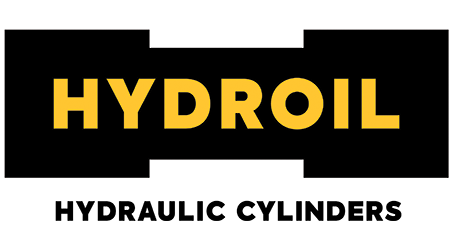 Hydroil uses Diamond belt technology engineered to replace both metal bond diamond wheels and super finishing systems. It combines the accuracy of rigid tools with the speed, consistency and ease of a flexible Diamond belt system to produce a mirror like finish of 0-1 Ra if required. 1) HVOF, 2) Tribaloy 400 & 3) Hard Chrome. Coated steel plates after 18 months of atmospheric exposure and weekly spraying with salt water.